settlements around the Indus began around 3750 BC. Ever since the excavations at Harappa and Mohenjo-daro in the early 1920s, the civilisation was considered almost as old as those of Egypt and Mesopotamia. The finding was announced at the “International Conference on Harappan Archaeology”, recently organised by the Archaeological Survey of India (ASI) in Chandigarh. 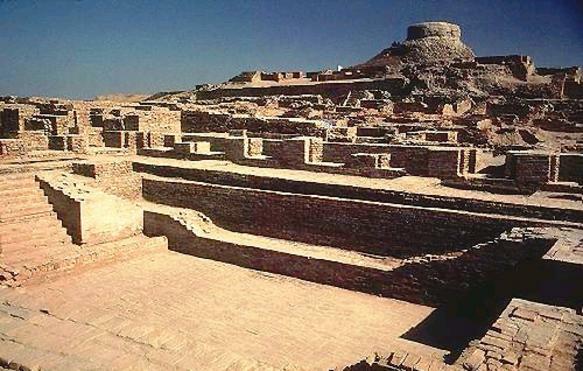 Excavations had been carried out at two sites in Pakistan and Bhirrana, Kunal, Rakhigarhi and Baror in India.